Core’s slimline man door wall pack is a combination of exceptional value and contemporary design. Using industry leading Lumileds LED chips, it helps save energy costs and eliminates the need for frequent lamp or ballast replacements. 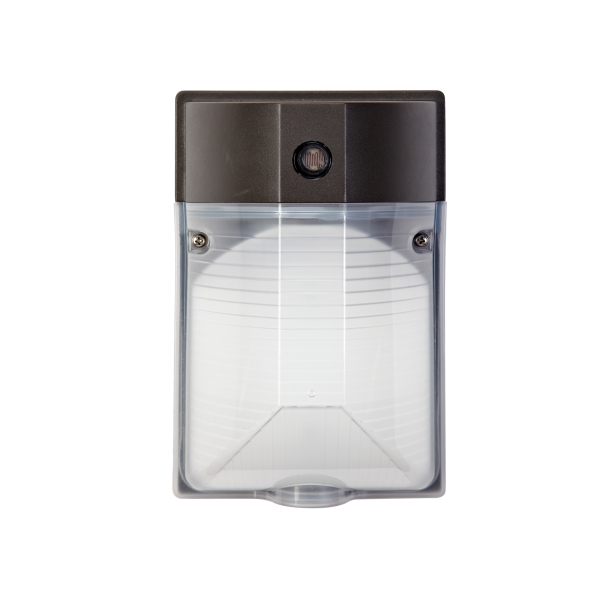 This fixture is ideal for security, entry ways, stairways, storage, and perimeter areas.